Each Harp Weekly collects articles, tutorials, and community projects for designers and developers building static sites and client-side applications. Raymond Camden is giving a talk on Harp at the Acadiana Adobe User Group tomorrow. The event is taking place from 6pm at The Switch, 100 Central St., Lafayette, LA, and will also be streamed online. 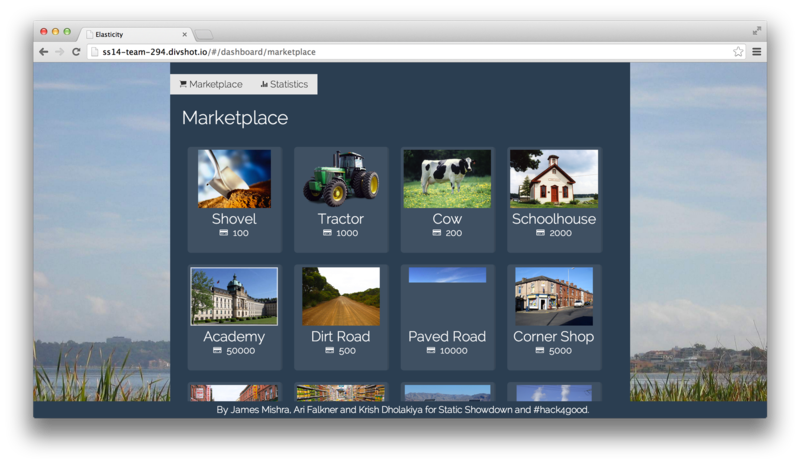 Harp is great for building mobile web applications, blogs, docs, games, marketing sites, presentations. Pretty much anything with a front end. Ray Camden will give us an introduction to Harp, how easy it is to implement, and some cool demos. If you’re not in LA, like us, you can watch the live stream here. 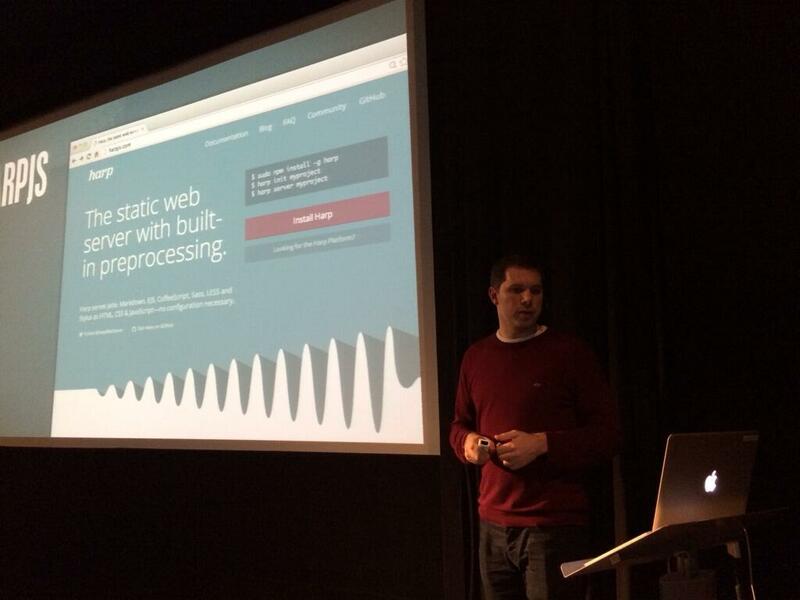 Harp got a shout-out at London JS Conf this past week during Phil Hawksworth’s talk, Dynamic Static Site Strategies. His slides are available here. Make sure to let us know if you’re hosting a meet up or speaking about Harp at an event so we can help share it! In addition to his talk, Raymond has also been writing some great blog posts about using Harp, including this one, which shows you how to add a dynamic calendar to a static site. They’ll be especially useful if you’re using EJS. We keep a close eye on all the preprocessors that Harp supports. If you’re interested in finding out more about Libsass, the implantation of Sass that Harp uses, there’s a discussion going on about how it will work towards parity with the Ruby version. Darron Froese wrote a blog post about compiling and deploying Harp sites through Docker. You can read it here, or check out the resulting project on GitHub. Congratulations to everyone who participated in Static Showdown, it was a fun event. Harp did well there, too: Rob Ellis from the Harp Platform was a judge for the event, and contestants used Harp to help them build apps efficiently. Make sure to tag your entry with “Harp” if you used it, or let just let us know and we’ll highlight it in a future edition of Harp Weekly. There’s a new release of Harp coming soon, with some great contributions from the community. Make sure to follow @HarpWebServer on Twitter to be notified first.